Look what dropped through my letterbox this morning? 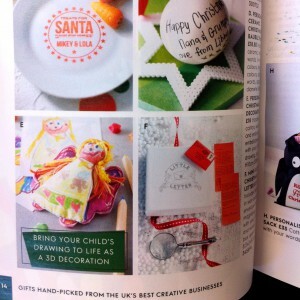 The www.notonthehighstreet.com Christmas catalogue….and on page number 14 is my little Angel decoration. They made her look amazing!